Aillwee Cave is a cave system in the karst landscape of the Burren in County Clare, Ireland. The name Aillwee is derived from the Irish Aill Bhuí which means “yellow cliff”. 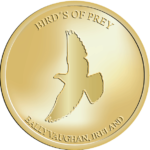 It forms part of the Aillwee Cave and Birds of Prey Centre attraction. The cave system consists of over a kilometre of passages leading into the heart of the mountain. Its features include an underground river and a waterfall as well as some large stalactites and stalagmites. 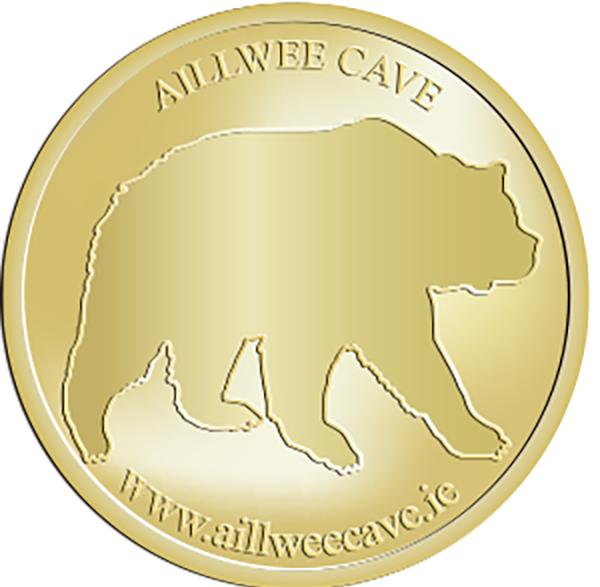 The remains of bears can also be seen inside the caves and allusions have been made to it being the last bear den in Ireland. The cave is considerably older than most of the Clare caves and originally contained a large stream. The formations visible on the show cave tour are rarely more than 8,000 years old but calcite samples in the recesses of the cave have been dated to over 350,000 years old.